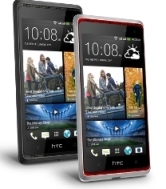 HTC Desire 600 is dual-SIM phone features a 4.5 inch qHD Touch Screen and runs on Android 4.1 Jelly Bean. 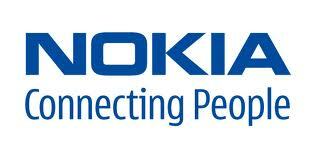 It is powered by It is powered by 1.2GHz Qualcomm Quad Core processor. The phone has Wi-Fi, DLNA, HTC Connect, USB and Bluetooth as connectivity options. It sports 8MP rear camera with LED Flash. It also has 1.6MP front camera. It has 8GB internal memory space which can be expanded up to 64GB through microSD card. It runs on 1860mAh Li-ion polymer battery which the company claims gives talk time of 11 hours and Standby time of upto 500 hours.